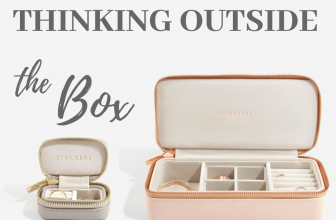 After an incredibly long, hot summer for all of us, a select few will be starting to think about those ‘back to school blues’ that come hand in hand with September. 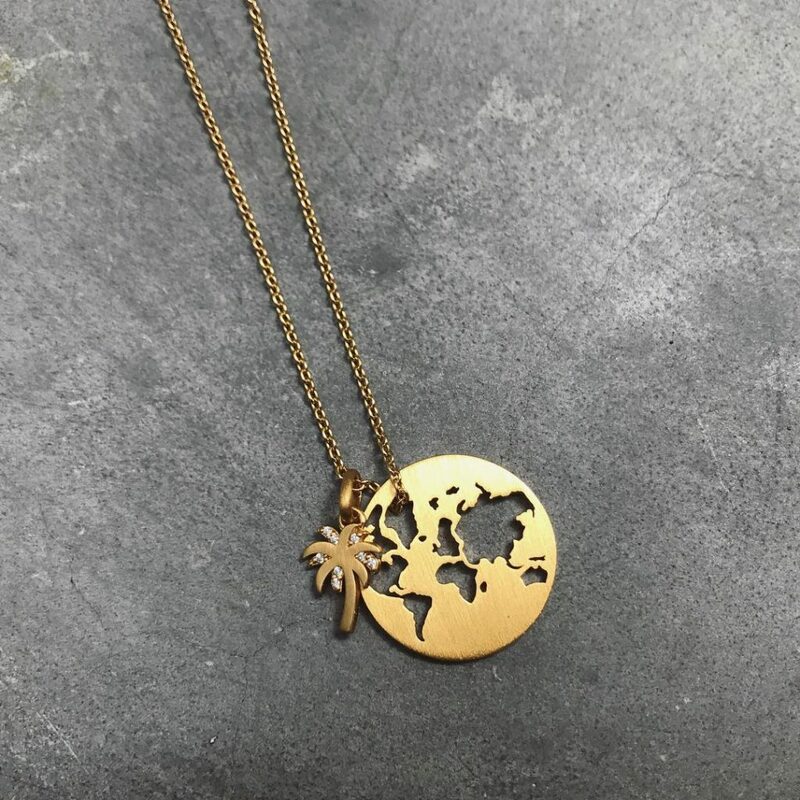 And for those of you who know someone who has been accepted into university, or has made the bold decision to jet off across the globe to begin a journey of a lifetime, family, loved ones and the oceans between you will naturally be playing on your mind. 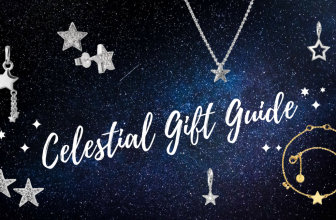 If you’re searching for the perfect gift to remind that special someone that you’re thinking of them wherever they may be, or simply something that says good luck! 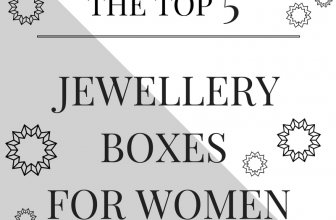 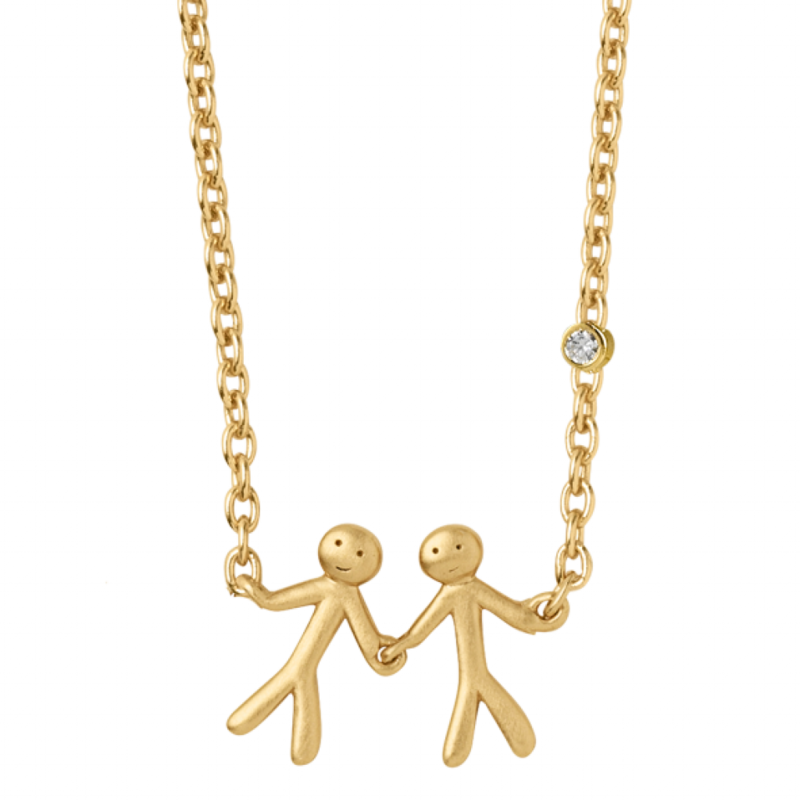 Then the newest brand to join Wakefields Jewellers, byBiehl, has plenty of inspiration. 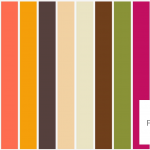 byBiehl’s ‘Beautiful World’ collection is aptly named. 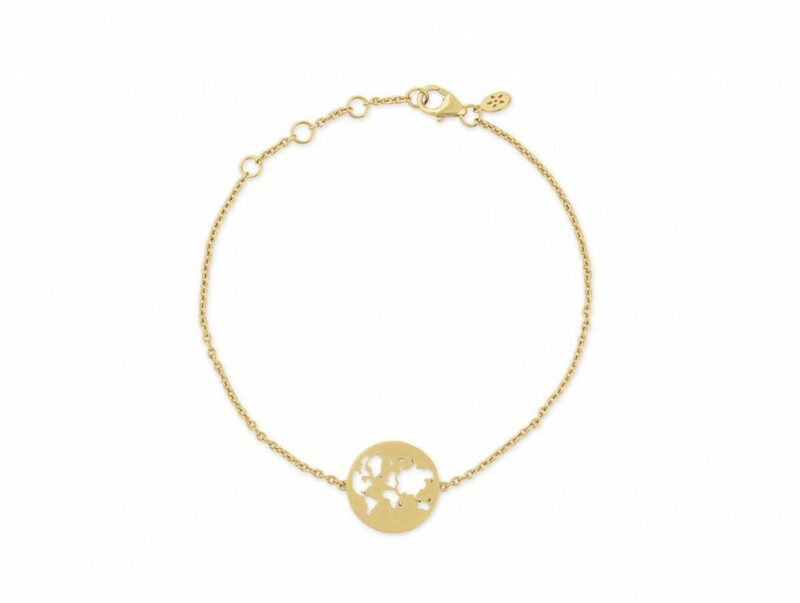 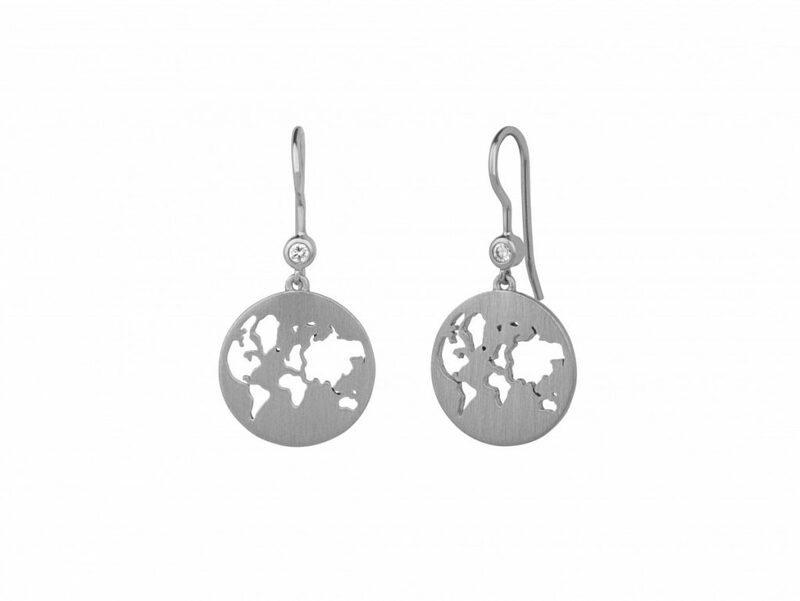 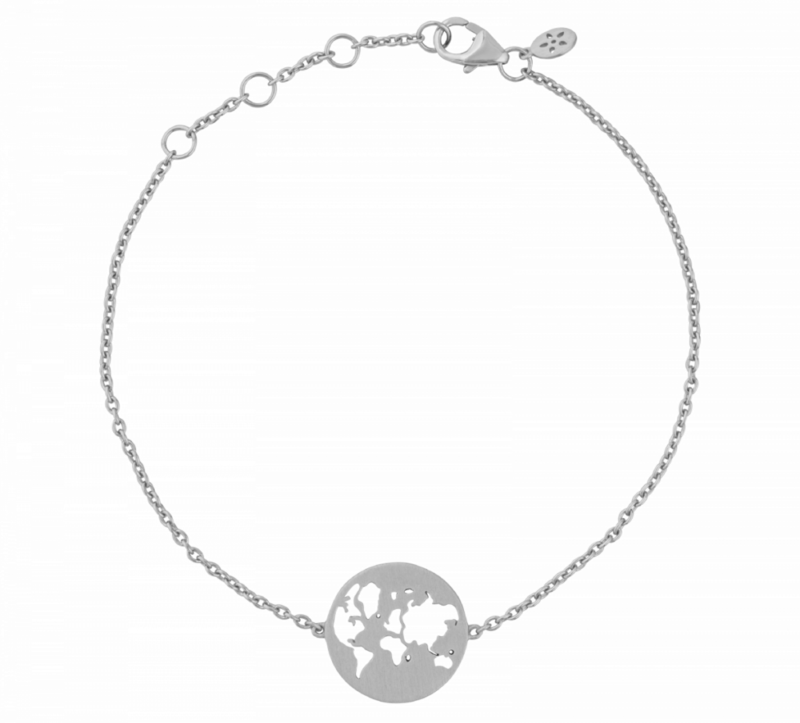 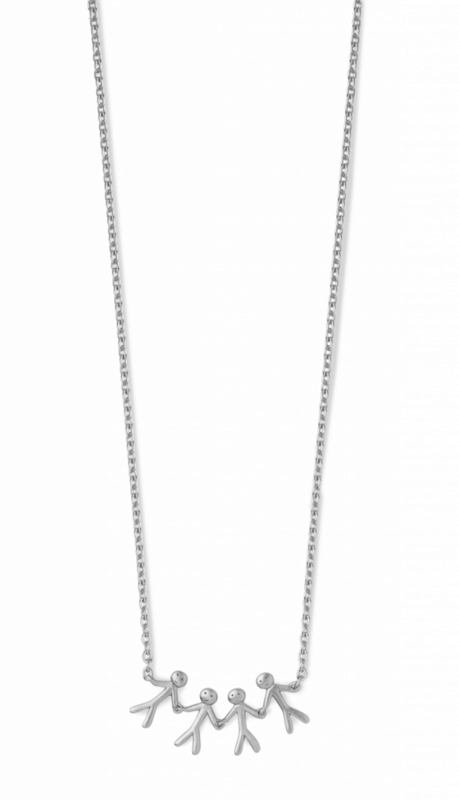 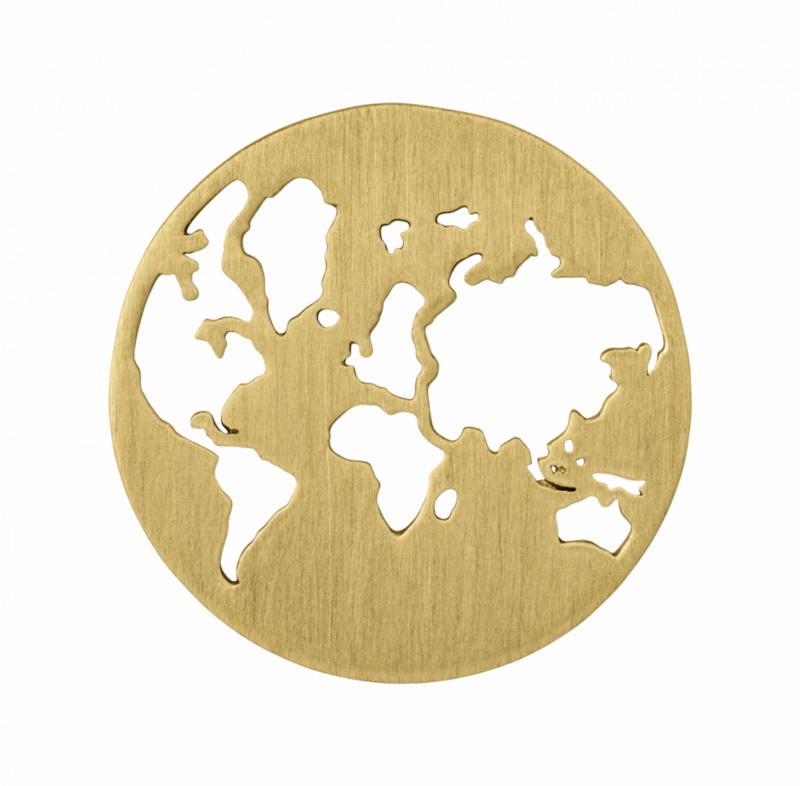 Each piece depicts an openwork cut out of our globe in sterling silver or yellow gold plating. 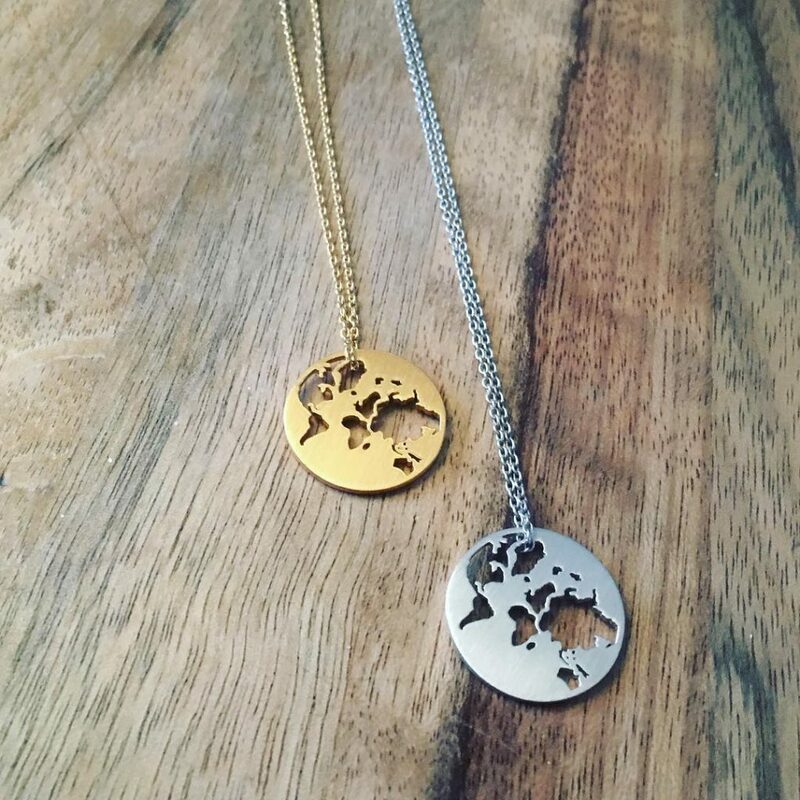 Designed to both thought on our environment and the world we live in, but also to celebrate travel and adventure, each piece in the collection makes a beautiful gift for someone who’s decided to go travelling on their gap year. 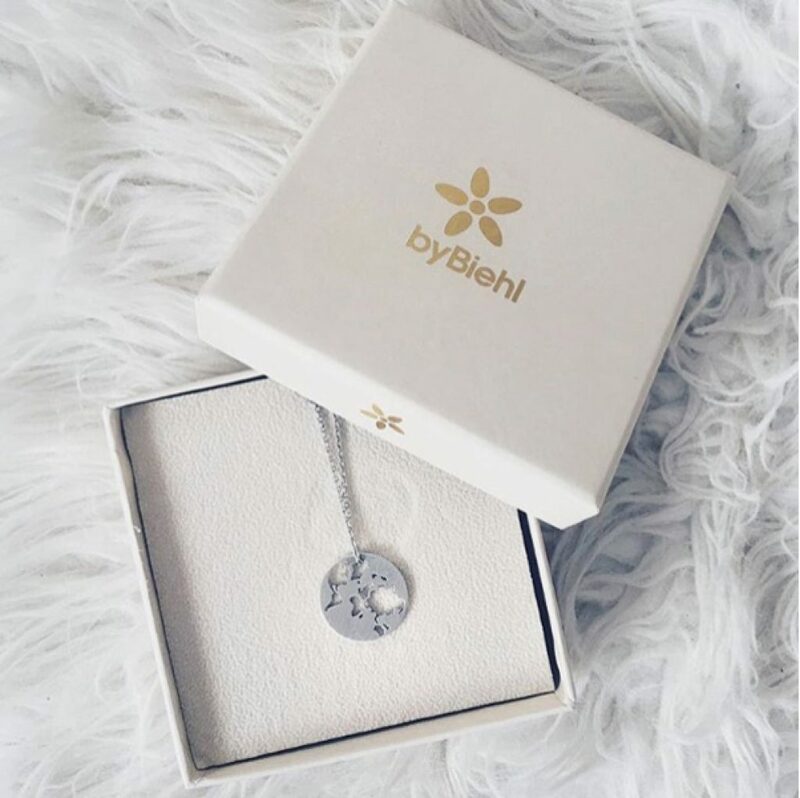 byBiehl’s ‘Together’ collection lends itself perfectly to being gifted to anyone who’ll be leaving for university this year. 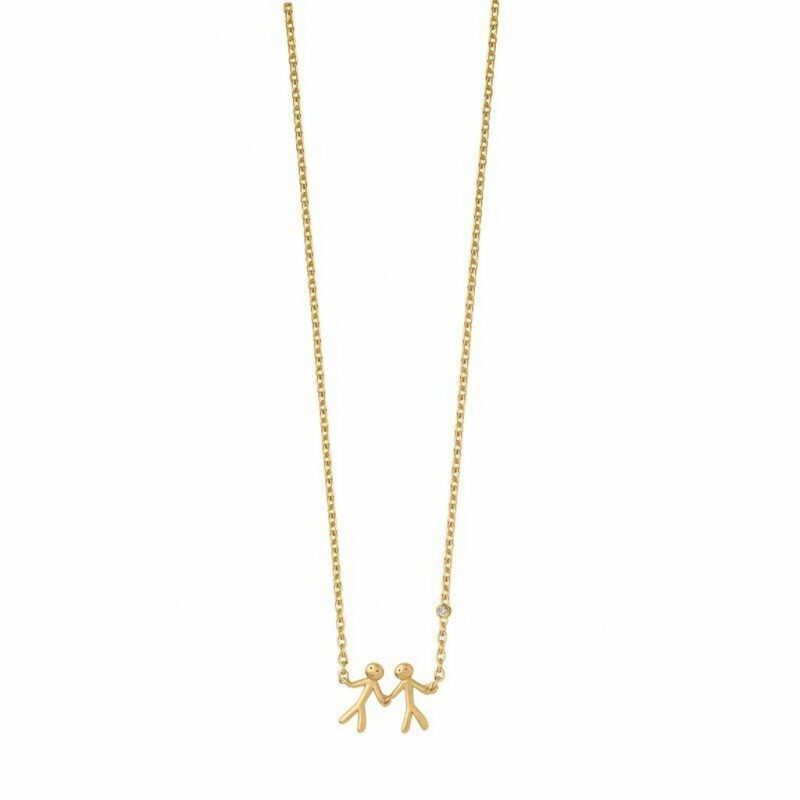 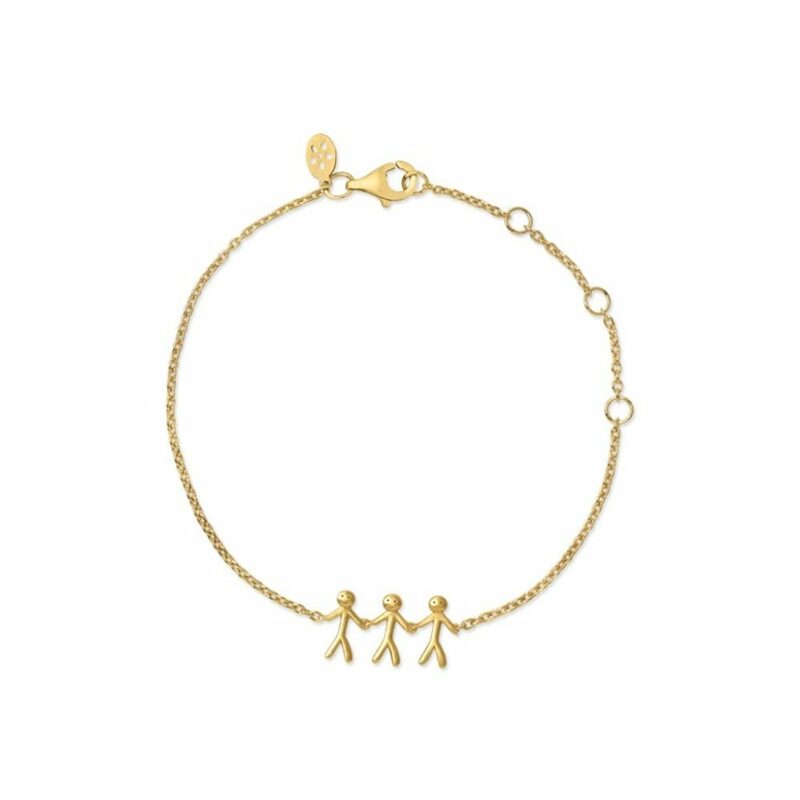 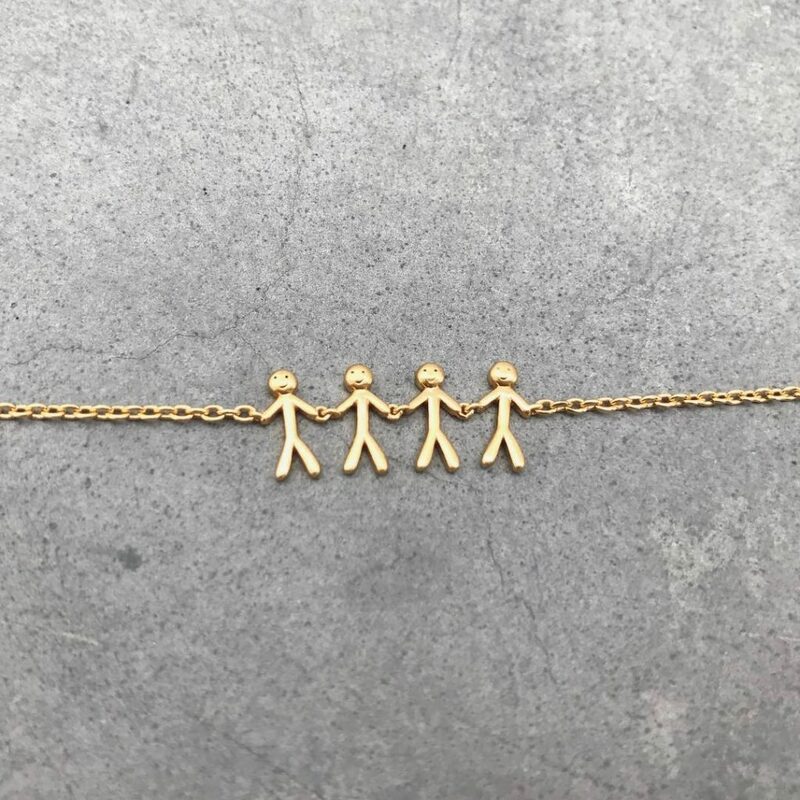 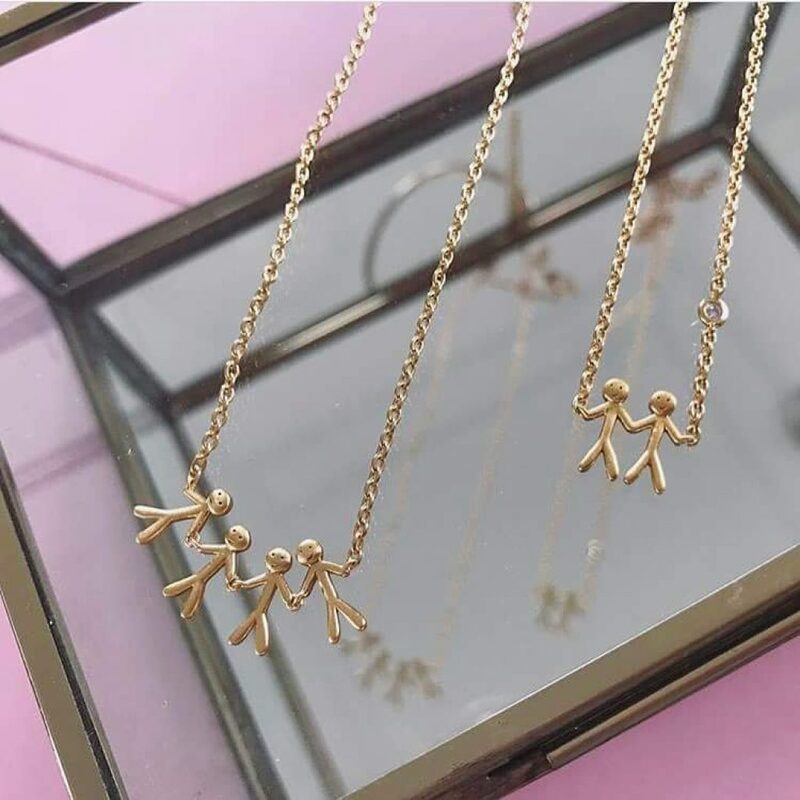 Designed to celebrate both family and friendship bonds, the delicate strings of people are adorable and meaningful. 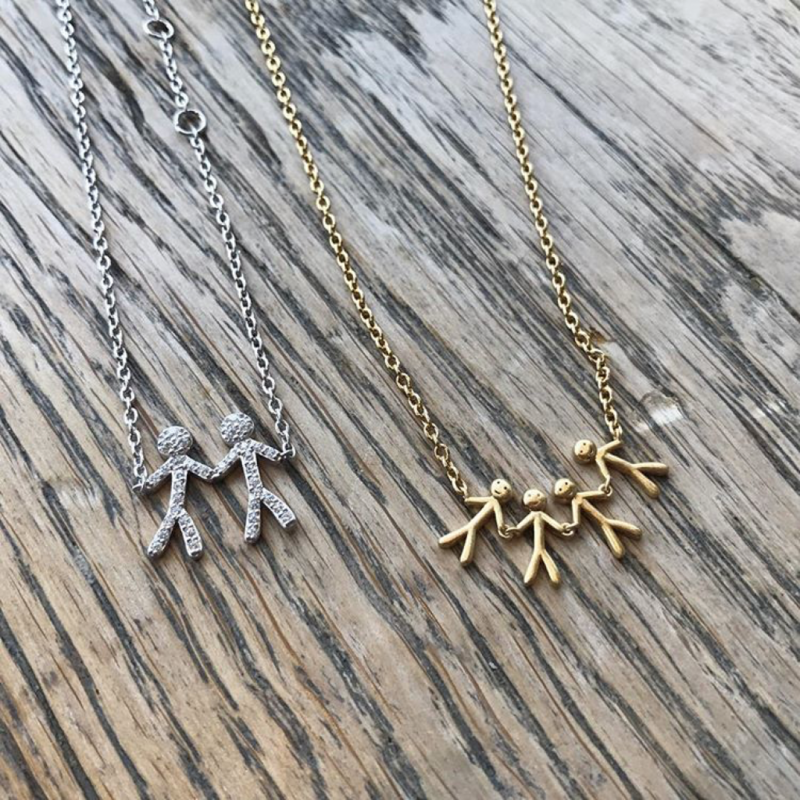 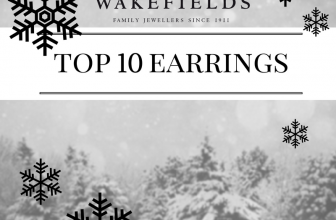 Whether you want to remind your loved one that your family are always thinking of you even when you’re away from home, or two friends who want to celebrate your friendship as you embark on journeys to different universities, a piece of Together jewellery is the perfect way to stay together. 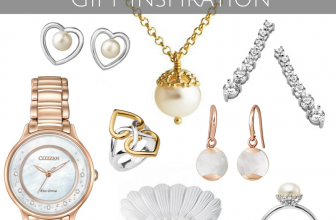 If you’re interested in any of the pieces highlighted above, or simply want to browse through our entire collection of byBiehl jewellery, you can shop in store or online – whatever the occasion, whatever the distance, you’ll find the perfect way to celebrate your loved ones! 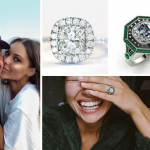 Engagement Ring Style - Made in Chelsea Double Engagement News!